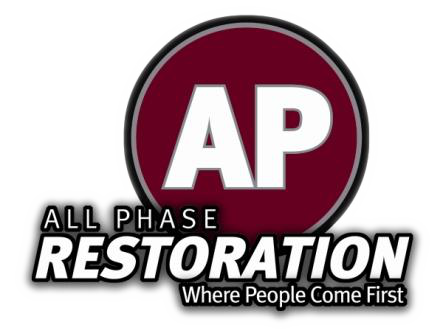 Rely on All Phase Restoration for expert Colorado water damage restoration. After the recent devastating Colorado floods, we stepped up to the plate as the area’s premier flood restoration specialist. We utilize state-of-the-art products, equipment, and monitoring procedures to quickly and cost-effectively extract and dry any structure and its contents. Call (970) 235-2696 to contact us TODAY and find out more about our professional restoration services.